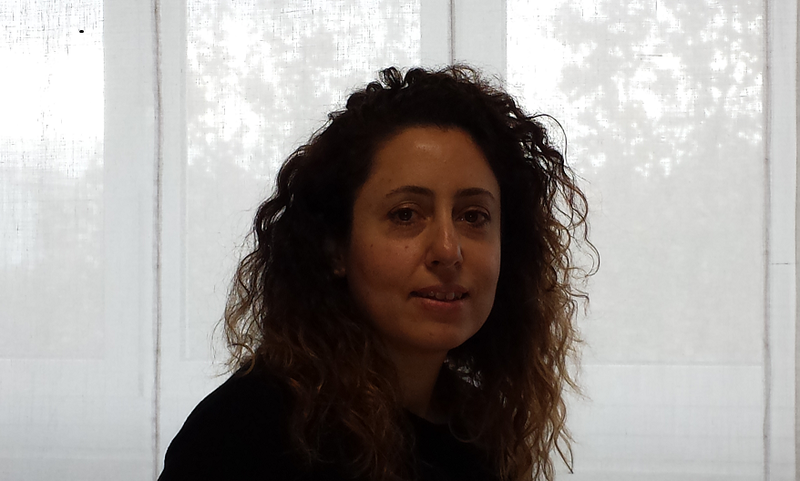 Cristina Latini’s work takes place within the field of administrative and civil law. In terms of civil law, she is responsible for both the judicial and non-judicial, for example: commercial contract drafting, corporate and commercial consulting, inheritance law, both judicial and non-judicial; employment law, mediation and conciliation, assistance to companies, legal proceedings. With long and significant experience in the field of consumer protection, she has been collaborating with the legal firm of Carlo Rienzi since 2008, specialized in administrative, consumer and civil law, and with the legal firm of Fabrizio Proietti, specialized in labour and social security law. 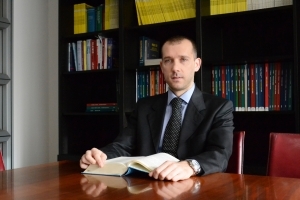 Listed in the Register of Certified Chartered Accountants and in the Register of Auditors of Rome since 2008, Alessandro Santececchi is specialized in accountancy as well as business and tax consulting. In 2010, he completed a Second Level Master in international taxation at the University of Leida.